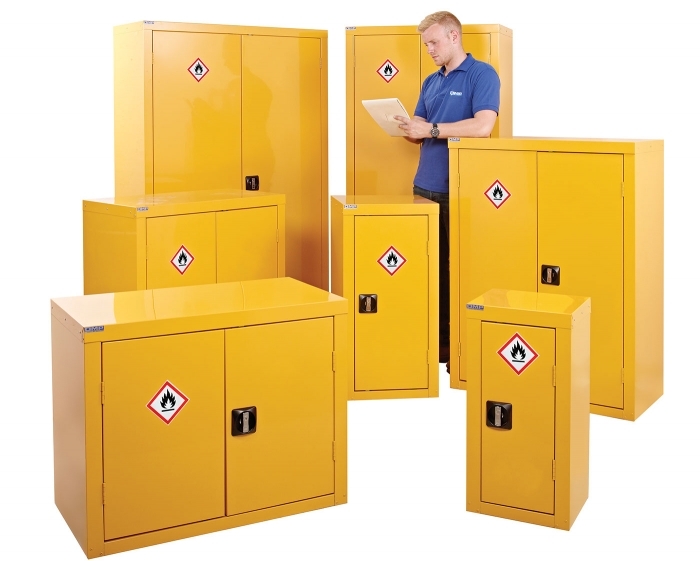 Comply with the latest regulations with our Hazardous storage cupboards and cabinets. 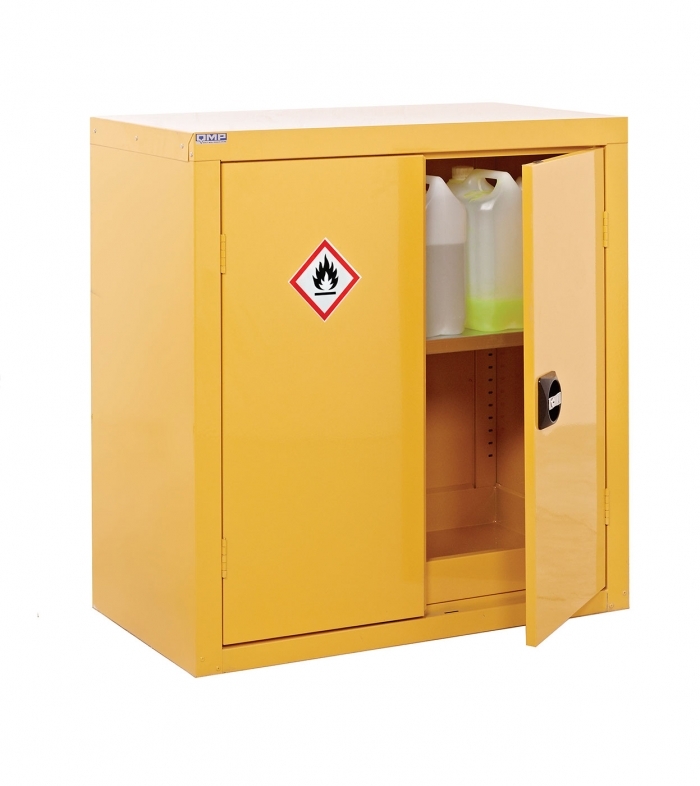 Our COSHH compliant hazardous storage standalone or mobile door cupboards are used to control and safely store substances that are hazardous to health. Half height twin door cupboard with two internal shelves. Full dimensions: 1200mm (H) x 900mm (W) x 460mm (D). Free UK delivery!